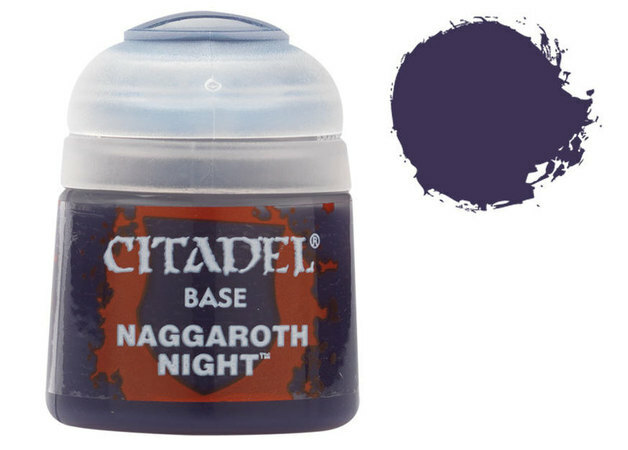 41.29% of people buy Citadel Base: Naggaroth Night and Citadel Layer: Xereus Purple.  Citadel Base paints are high quality acrylic paints created for easy application of the base coat for your Citadel miniatures. With a single layer you will achieve a smooth matte finish over black or white undercoats. This pot contains 12ml of Naggaroth Night, one of 34 Base paints in the Citadel Paint range. As with all of our paints, it is a non-toxic, water-based acrylic paint designed for use on plastic, metal, and resin Citadel miniatures.